If you’ve been following our previous blog posts, you’ll know how essential blogging is to content marketing your business, and you’ll have read our 7 steps to writing a great blog post. Ok, so we know how important it is to be publishing regular, good quality content on your blog. But the title of your blog post is just as important, if not more so, than the content itself. 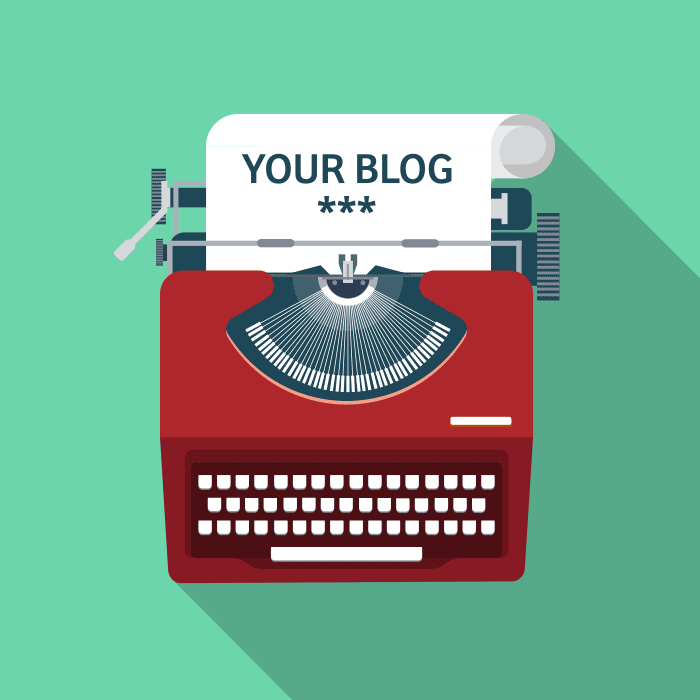 The title of your blog post is just as important, if not more so, than the content itself. The title is what draws people in. There’s no point having great content if nobody reads it. And they won’t read it unless you grab their attention with a great title. So, how do you ensure your headlines are fulfilling all these requirements? Follow our 4 tips and you can’t go wrong. A great title should make a promise. It should clearly state what the reader will learn or gain from reading the article, with just the right amount of mystery to keep them interested. So, you need to make an intriguing promise that’s irresistible to your target audience. And understanding your target audience is key here. As we’ve seen before, it’s so important to get to know and understand your customers, readers and email subscribers. Who are they? What are they interested in? What do they need? What problems do they face that you can help solve? Using words like “how”, “why” and “what” in your headlines is a clear way of stating your promise and grabbing your readers’ attention. Make sure your promise is specific and to the point. Take the headline of this post for example: “How to write killer headlines for your blog”. We’ve set out exactly what our promise is (how to write killer headlines) and are specific about the context of this (for your blog). We could go even further and include why, i.e. the benefits of the promise, by saying “How to write killer headlines so that more people will actually read your blog”. You can then use these as a basis for your own headlines, by editing them to fit your content. Rather than just copying someone else’s headline, you need to understand why it works. This will help you formulate more headlines in the future, as you’ll have a better understanding of what works and why, for your particular target audience. This is largely a matter of research combined with trial and error. If you learn which kinds of headline structure work best for your audience, and how to tweak it to best fit your audience, you’ll be generating great headlines in no time, which will attract more visitors to your blog. Remember we said a good headline always makes a promise? Well, now you have to make it credible and deliver on that promise. It’s important to have high quality content to back up the promise you made in your headline, otherwise readers won’t come back. Nobody likes an empty promise. It encourages a lack of trust and a lack of respect. If you don’t back up the promise you made in your headline, readers won’t come back. So, keep checking back to your headline and make sure you’ve delivered the goods with your content. 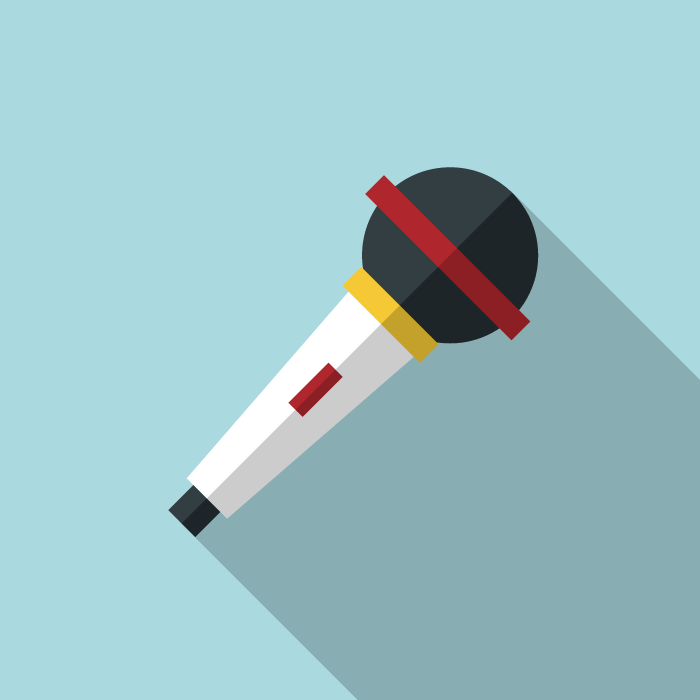 Your aim is to inform and entertain your audience, whilst instilling authority and demonstrating your expertise. If your readers feel you’ve done this (whether consciously or unconsciously), they’re more likely to want to read your content in future. Say it simply and directly. No fuss, no wordplay, just be direct. State the big benefit. Be upfront about your No.1 selling point. Announce exciting news. Write a headline that suggests news rather than advertising. Appeal to the “how to” instinct. But make sure you highlight the main benefit not the process itself. Pose a provocative question. But don’t make it random or clever. It must relate directly and clearly to the major benefit of the product. Bark a command. Be dictatorial rather than conversational: allows you to be direct, provide a benefit and take a commanding posture simultaneously. Offer useful information. People don’t just want more information, they want to simplify their life and feel organised. Offer useful hints, tips and advice to help them. Relay an honest, enthusiastic testimonial. People like to know what others are saying. Authenticate your proposition with a little something extra. People distrust sales copy so use something a little quirky or specific to help add believability. Remember: you must understand why a headline works before attempting to use it. These headline formulas are foolproof – following one of these is a sure way to ensure your blog post will attract attention. The “How to” headline is one of the most effective headline types in the world. To maximise its effects you should emphasise how people’s lives will be improved by reading the article, using words like “easier”, “better”, ”happier”, etc. It’s also important to focus on the benefits. The “list” headline is also very effective and makes a very specific promise. It makes the article easy to follow for the reader and also provides an easy structure for the writer to follow when crafting the article. Do you need help writing your blog? For more help and advice on writing awesome content for your blog, why not sign up to our upcoming email course. Just enter your details below and you’ll be the first to hear as soon as we launch the course. Sign up to our blog to be the first to hear about our 7-day email course, giving you all the tools and guidance you need to start an awesome business blog. « Content Kitchen 1: What social networks should my business be on?